Works are now complete on our latest glass partitioning install, which has created these striking client spaces for a North Yorkshire marina. 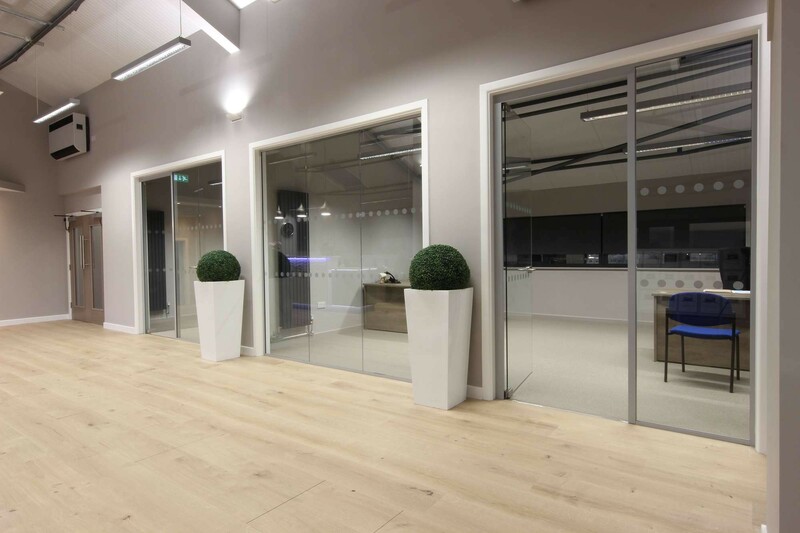 Acoustic glass office partitioning was the ideal choice for this project, as having a level of privacy going from the client spaces to the main reception area was imperative. Acoustic glass partitioning has the all of the high aesthetic qualities as frameless glass, however has a higher specification. If minimum sound travel travel is required then this is the product for you. This framed system not only looks attractive but is a robust and well rounded system. Glass partitioning help maintain an open feel to your office space. 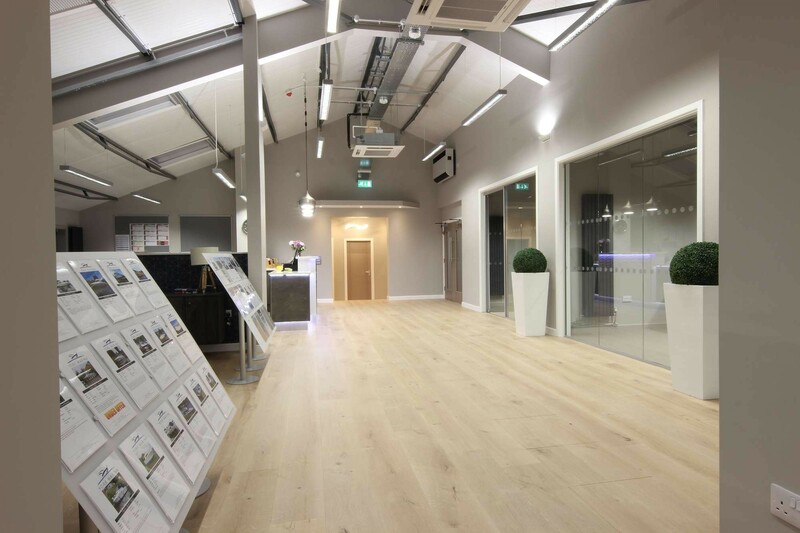 The glass can form dividing walls, office fronts or individual office spaces, and can offer levels of privacy whilst maintaining that feel of visibility. Glass partitioning systems are quick and easy to install and can be installed around working staff. The glazed panels we installs are fitted with a manifestation film to comply with health and safety requirements.